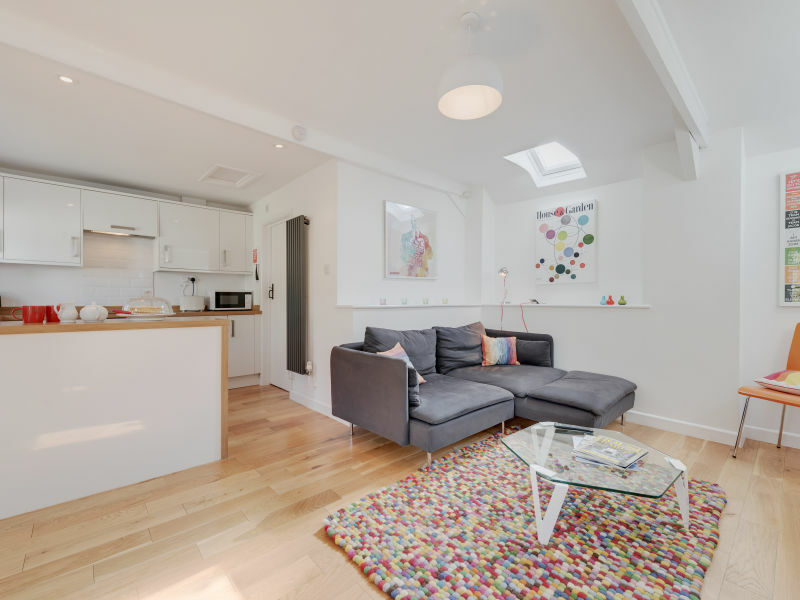 A beautifully designed, spacious one bedroom cottage with its own private garden. 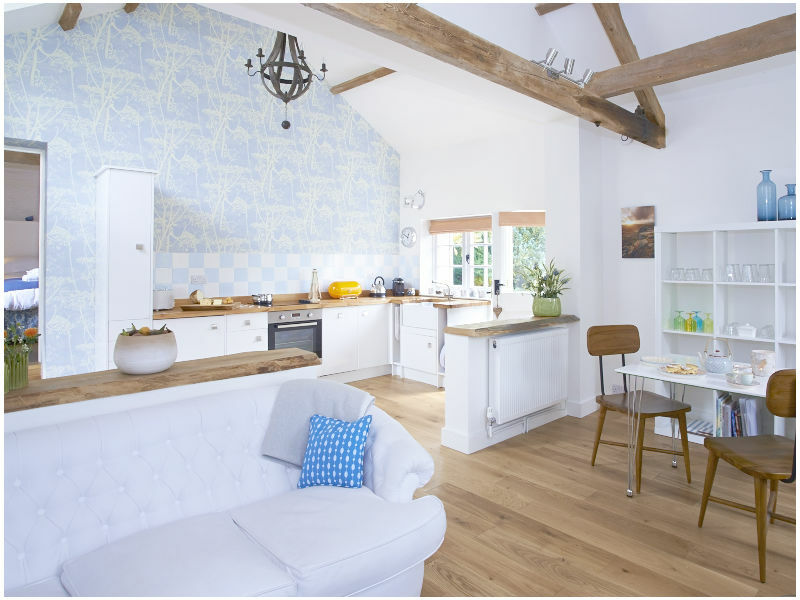 Character cottage overlooking a beautiful garden, sunny terrace for alfresco dining, outdoor swimming pool & sundeck, 5 minutes walk to village Pub. 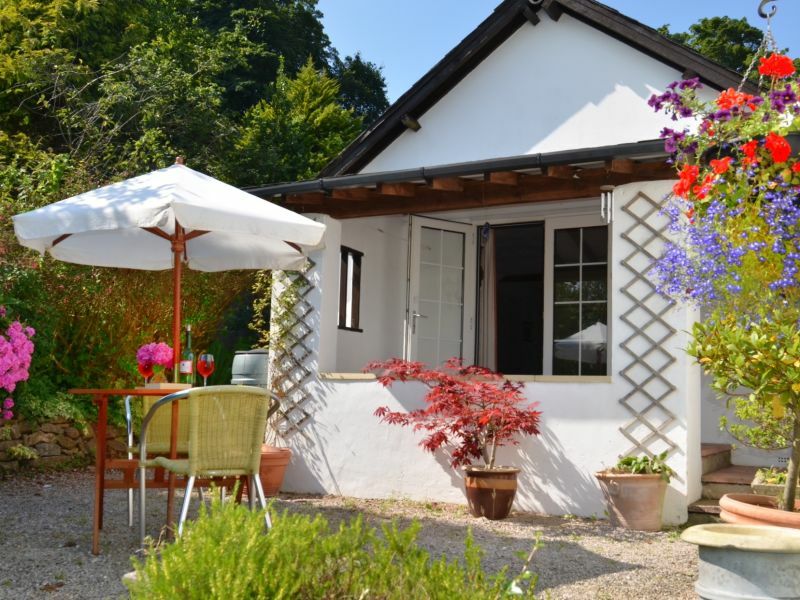 A delightful 4* cottage with a beautiful private sunny terrace & garden. 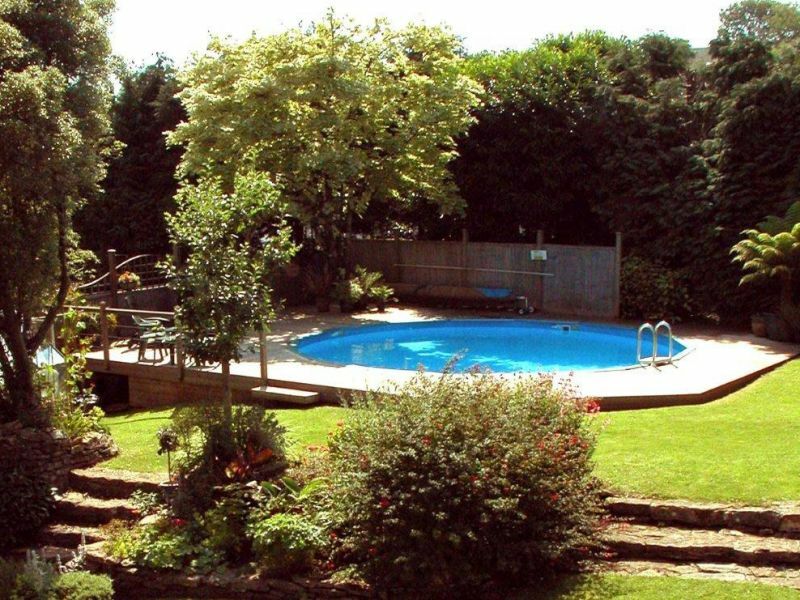 Shared outdoor pool in the summer with Millmans Cottages. 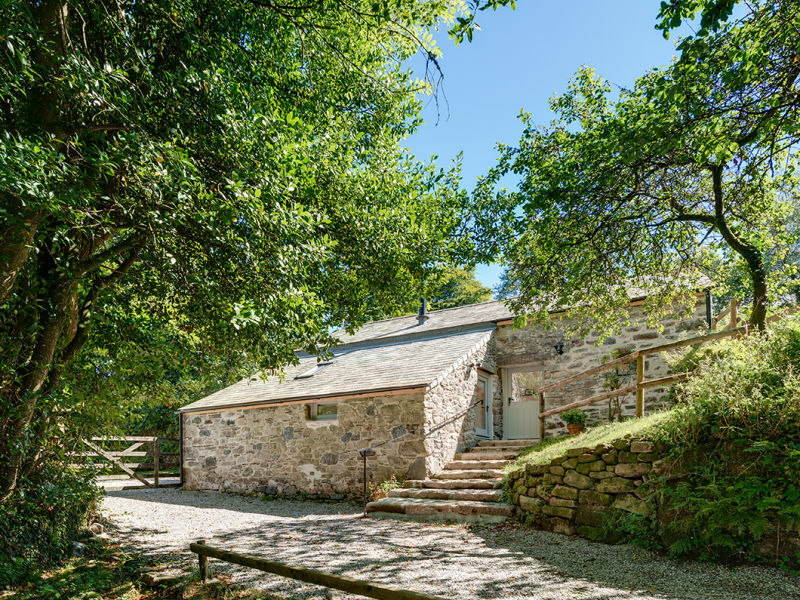 Luxury dog-friendly holiday cottage in Dartmoor National Park, Devon/Cornwall border. 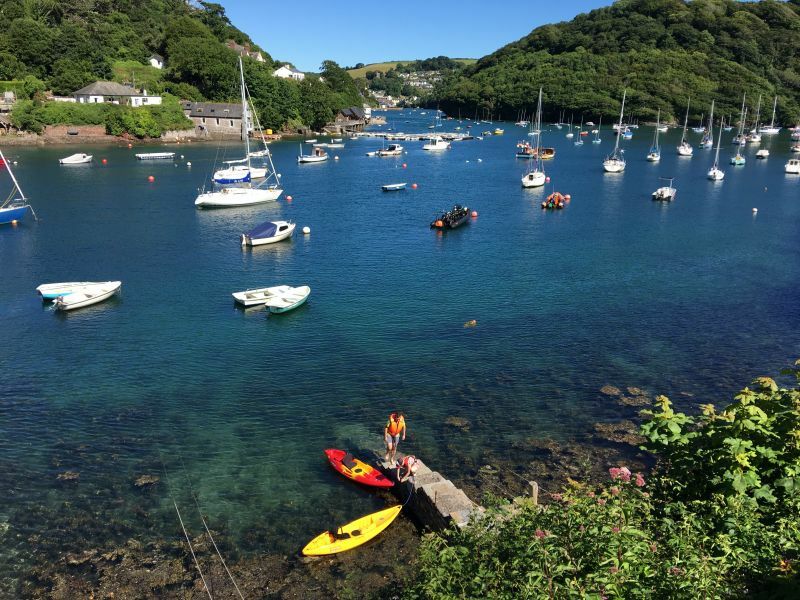 Walking, cycling, historic sightseeing, beaches. 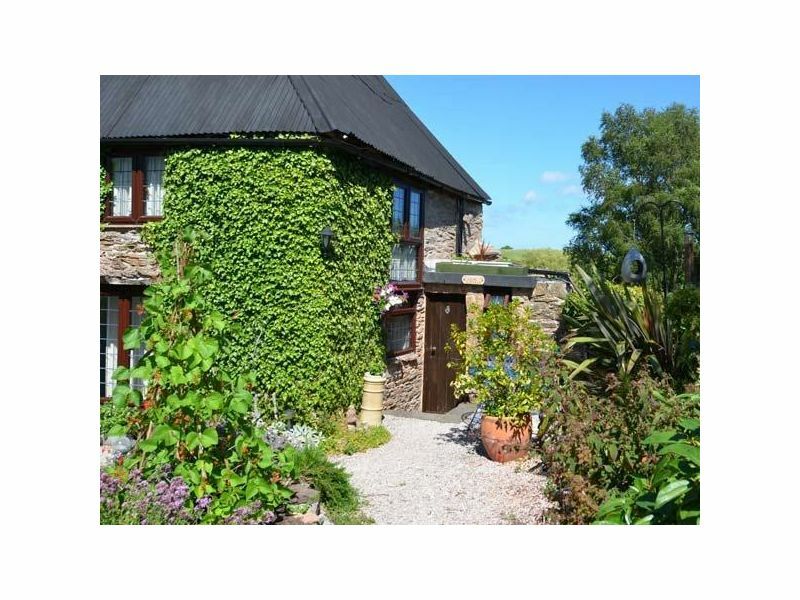 Luxury Self Catering Cottage on the edge of Dartmoor National Park and close to the World Heritage Centre of Tavistock. 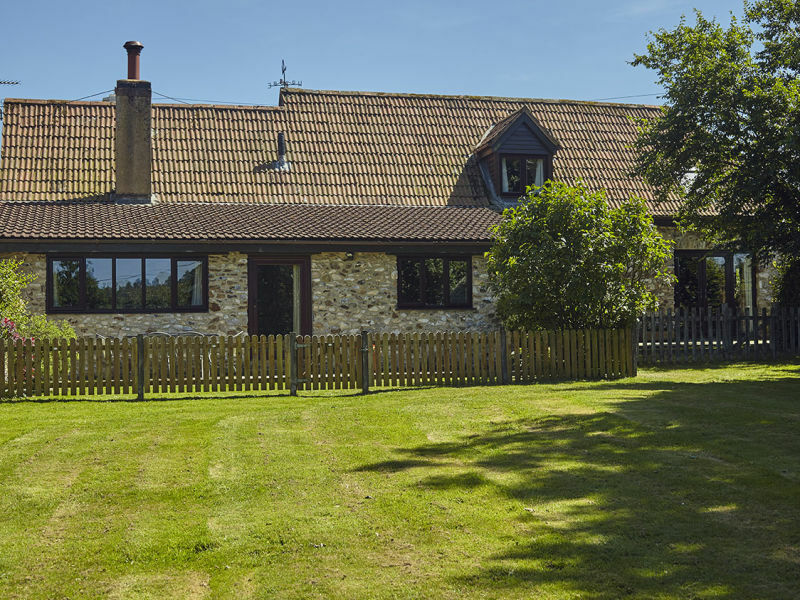 Sehr hochwertig, bequem und modern ausgestattetes Ferienhaus. 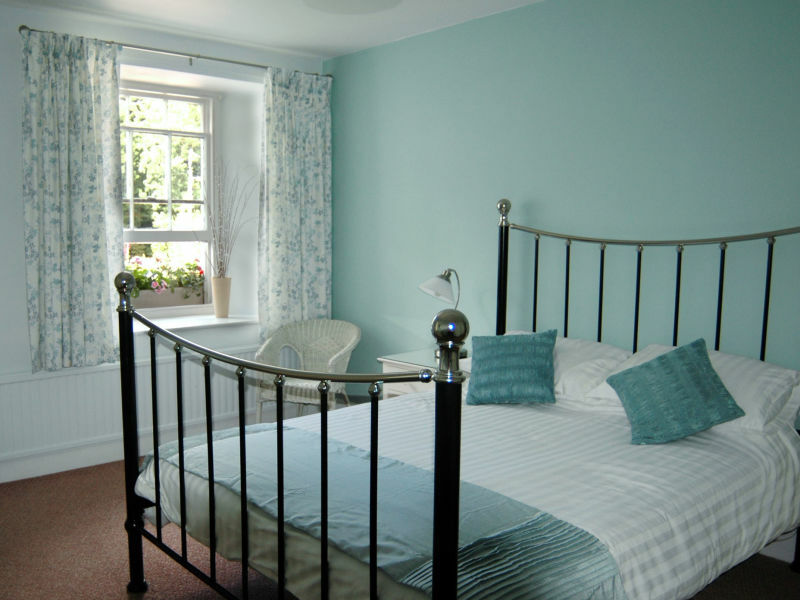 A newly-modernized, cottage sleeping 2-6 guests . 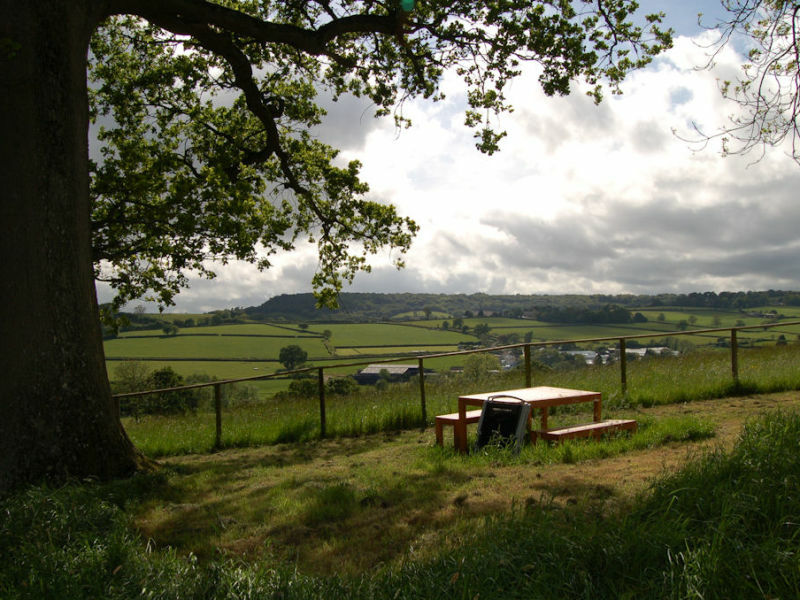 Woodhayes farm offers beautiful walks from your doorstep through parkland and ancient Woods. 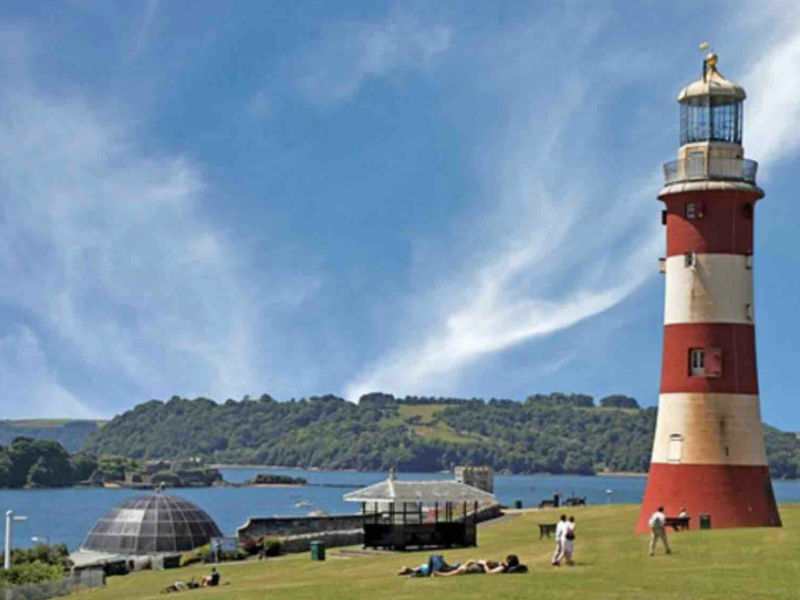 Our modern and airy flat is close to the town center, Barbican, the harbour and the Hoe. 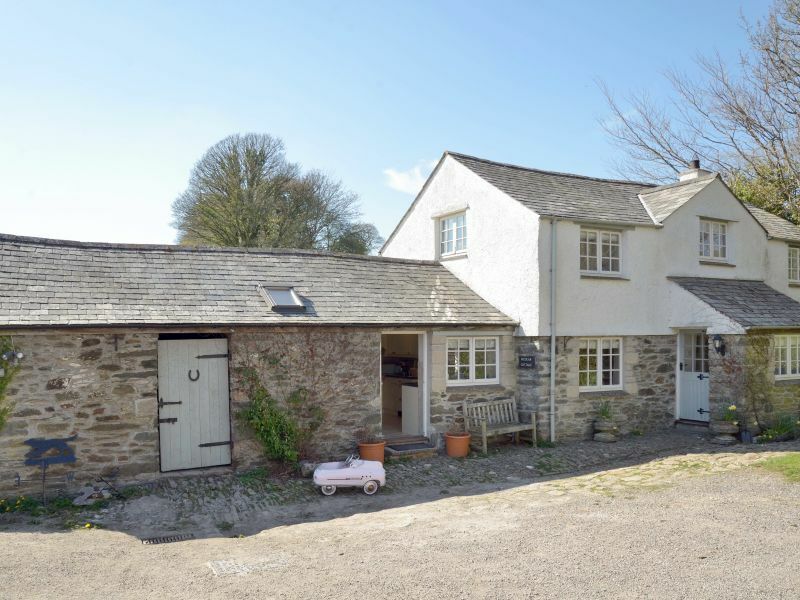 Perfect base not only to discover Devon but also Cornwall. 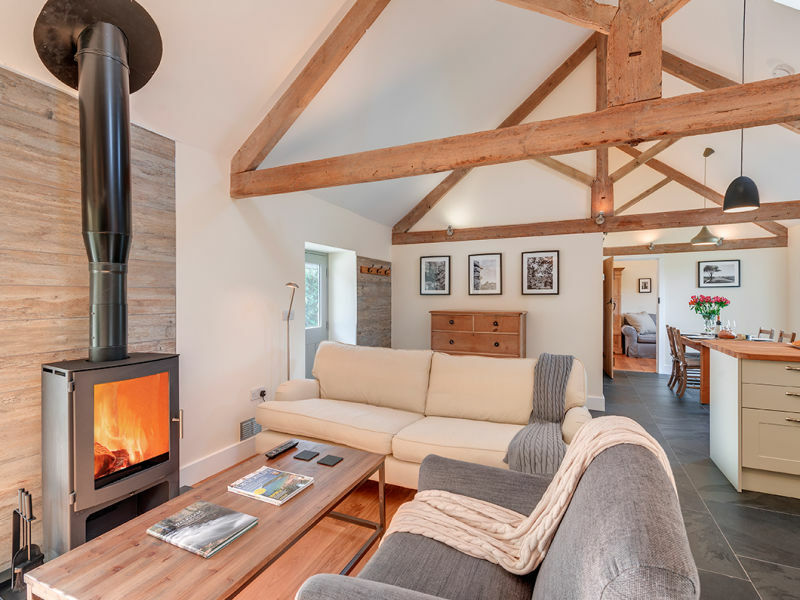 A cosy character two storey beamed cottage, a hideaway for two! 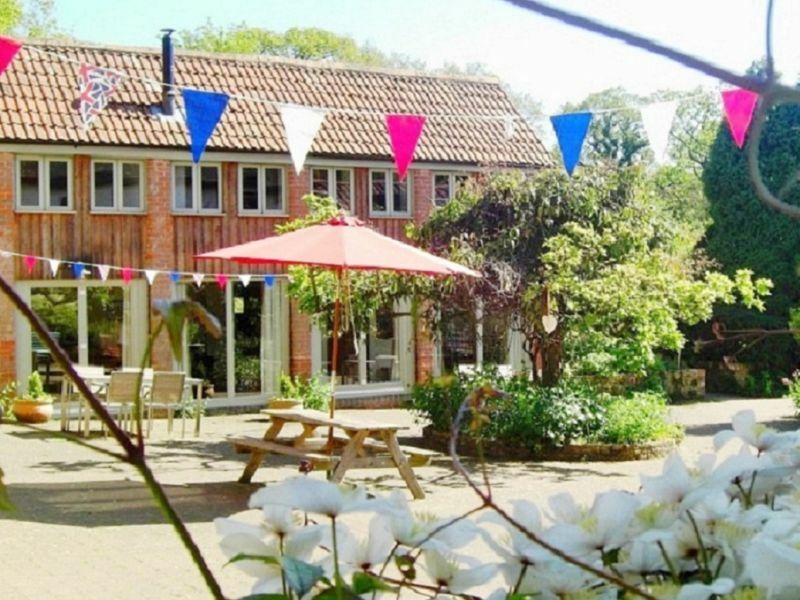 Countryside location, 3.5k to beach, outdoor pool, short walk to the Village Inn . 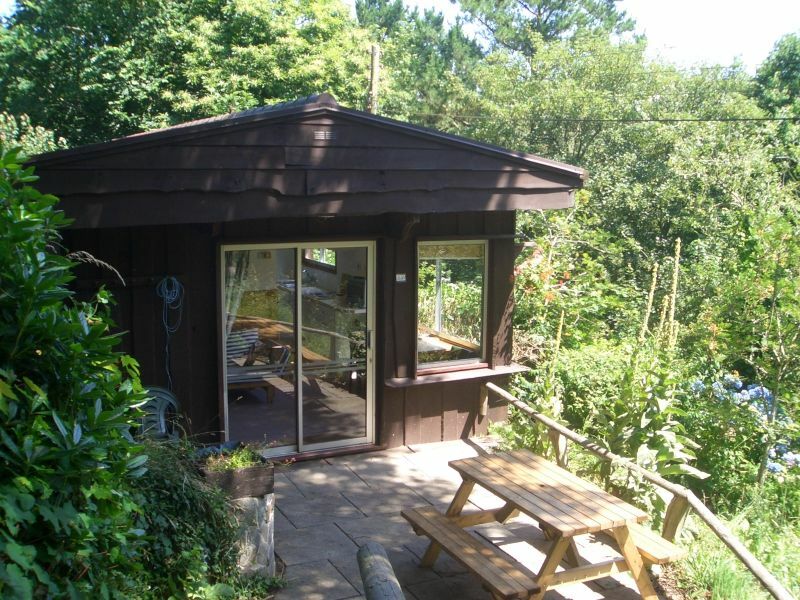 4* cottage for 4, countryside location, 3.5 km to the beach. 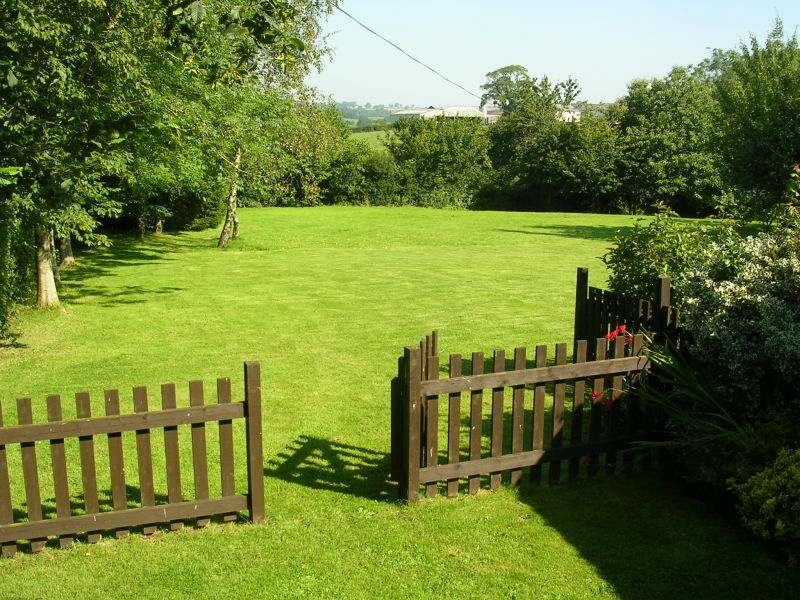 Beautiful garden with outdoor swimming pool & sundeck, 5 minutes walk to village pub. 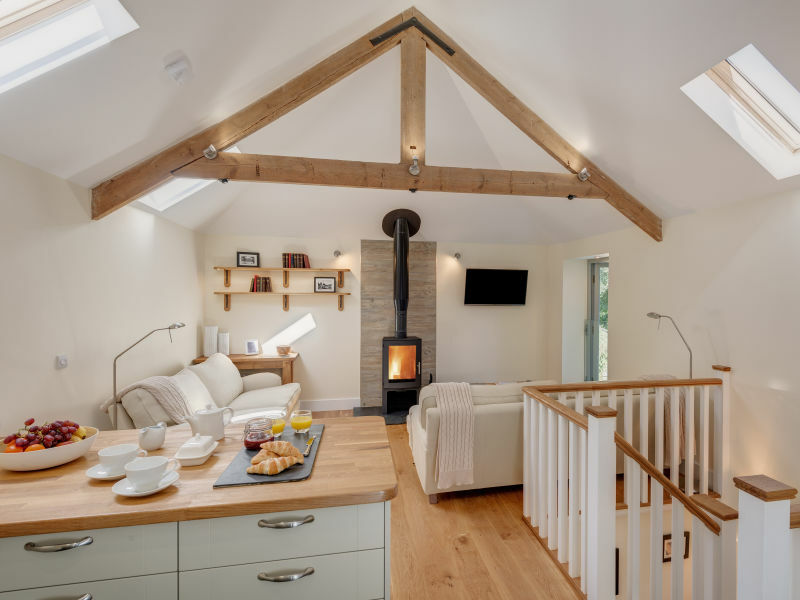 Churchwood Valley is a haven of peace in an environmental paradise, set in a beautiful, natural wooded valley where there is abundant wildlife.